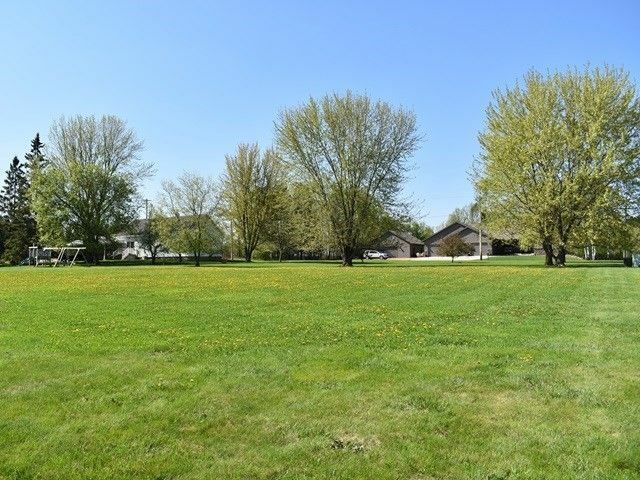 Century 21 Gold Key Realty, Inc.
Beautiful building lot on cul de sac awaits your dream home! You've waited long enough. Finalize your building plans and begin enjoying this great location! This is on a paved street with curb and gutter, city water, sewer, electric and phone stubbed into lot. The time is now! Directions: N on Hwy 97 through Stratford, E on North St, S on N 5th Ave, lot on corner of Hawk Ct and 5th St.
C21 TEAM COMMUNITY. Keeping the "REAL" in Real Estate.